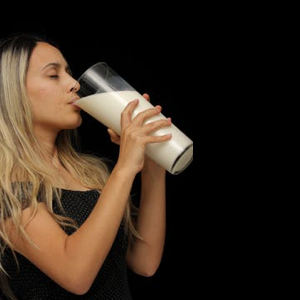 Myths: Milk Does a Body Good??? Where am I going to get my PROTEIN? What about Paleo, Mediterranean, Keto, The Plant Paradox, etc. Let’s set the record straight with the FACTS based on Science!